I get so many enquires about tattooing and they want it done now, today or tomorrow. 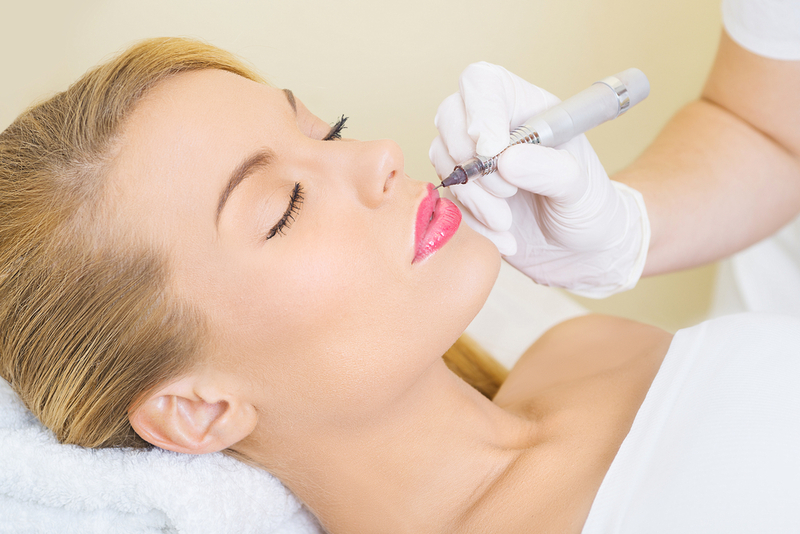 I also get many enquires to fix up cheap badly tattooed eyebrows/ eyeliner and lips. Please when it comes to cosmetic tattooing don’t be DESPERATE! This is your face ladies, it’s Tattooing, the implanting of pigment under your skin – It’s not a bad underarm wax that you can cover up. It’s not like a bad hair cut – It won’t grow out! It will take a hell of a lot more money and time to fix than it did to put it there, that if it can be fixed. Are they from a reputable registered trainer as many are done back door, as the industry is not regulated? Do they have Qualification Certificates such as Council Registration / Insurance/ Infection Control Certificates? Real ones not just FB ones and FB likes, as those can be bought. It takes a long time to be good at your craft, not just a few weeks training. 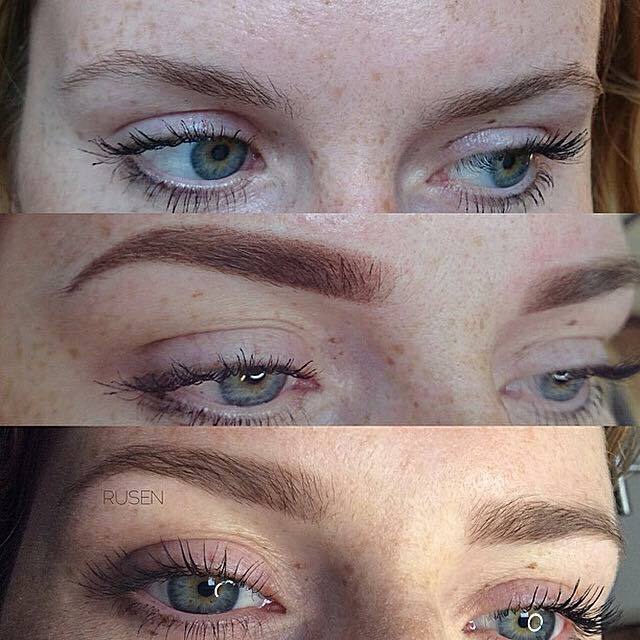 For example Feather touch / Microblading is only 1 days training however many Tattooists have no other experience in tattooing except for that 1 day. When doing your research remember you are not buying a price, you are buying the whole experience. What you’re actually trying to find is a professional service with a quality result that leaves you feeling confident. We should be trying to fool Mother Nature with your Cosmetic Tattooing not shock her. Cover your bases, do your research and you won’t look in the mirror and think “OMG what the heck have I done” or “Mmmm I don’t really like them, but I saved money”.